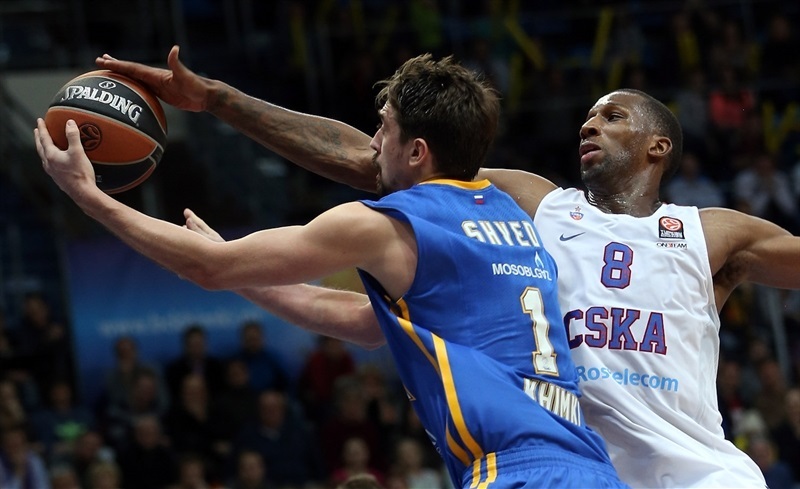 In an all-Russian showdown that got the Top 16 started, Khimki Moscow Region topped CSKA Moscow 91-89 at Krylatskoye Arena in the Russian capital on Tuesday. 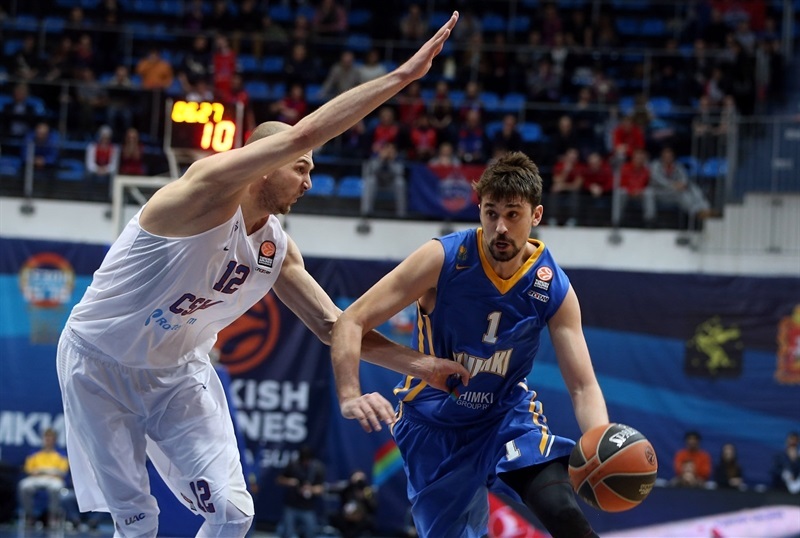 The game went down to the wire before a mid-range jumper by Alexey Shved gave Khimki the victory with 1.1 seconds left. Shved led the winners with 28 points - 22 of them in the second half. 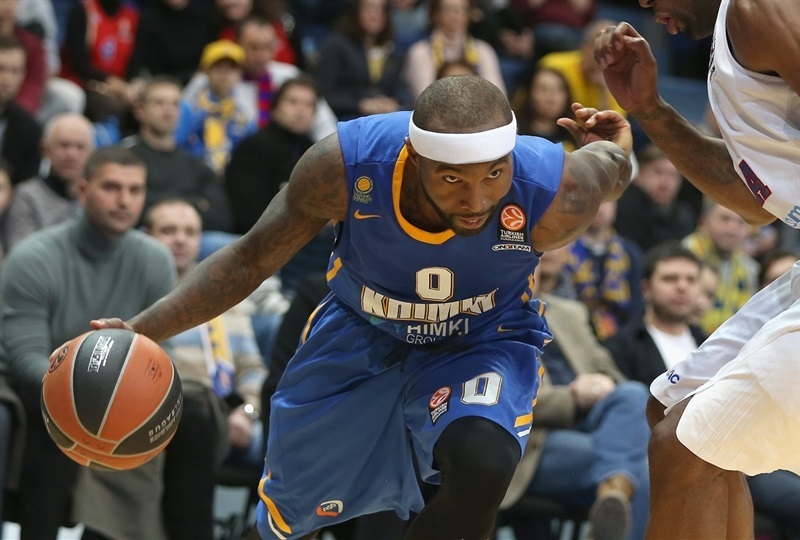 Tyrese Rice added 22 points and James Augustine 12 for Khimki. 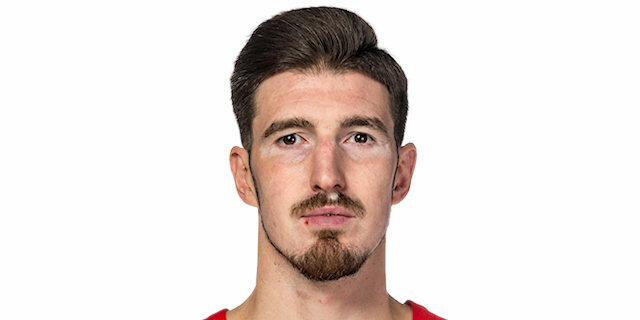 Nando De Colo led CSKA with 20 points, Milos Teodosic added 18 and 7 assists and Cory Higgins scored 16 for the visitors. 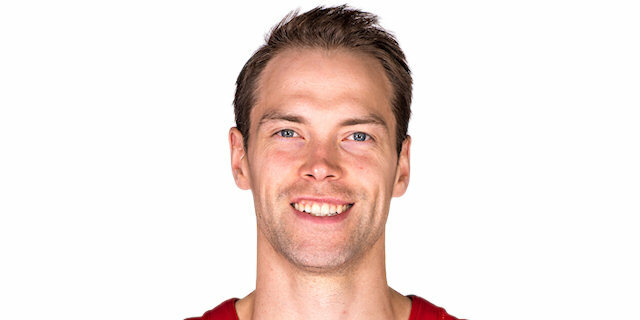 Rice shined early to give Khimki an 11-7 lead. It didn't last long, as Vitaly Fridzon and De Colo stepped up to give CSKA a 21-29 lead after 10 minutes. 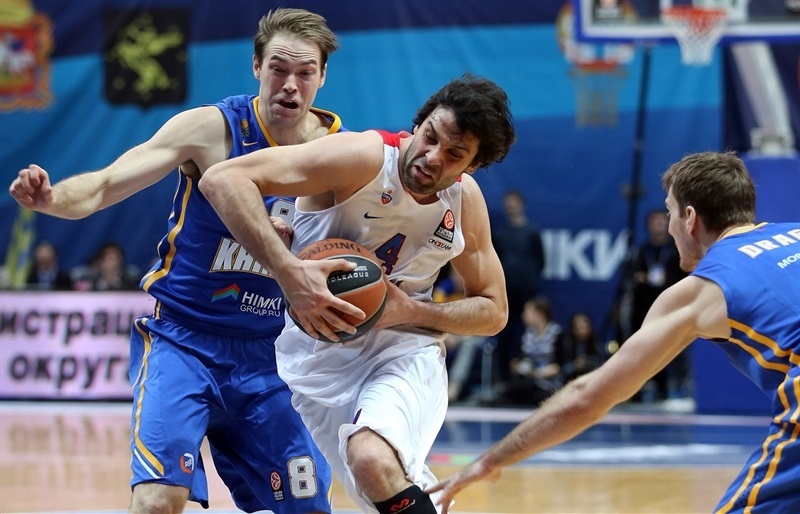 Teodosic took over early in the second quarter and free throws by Nikita Kutbanov soon made it a 14-point lead. Rice tried to change things for Khimki, but Higgins hit back-to-back triples - the second one from midcourt at the halftime buzzer - to give CSKA a 41-51 margin at the break. Shved took over with 16 points in the third quarter. He got help from Rice and Dmitry Sokolov to bring Khimki within 69-71 after three quarters. A three-pointer by Zoran Dragic completed the hosts' comeback at 74-72 early in the fourth quarter. 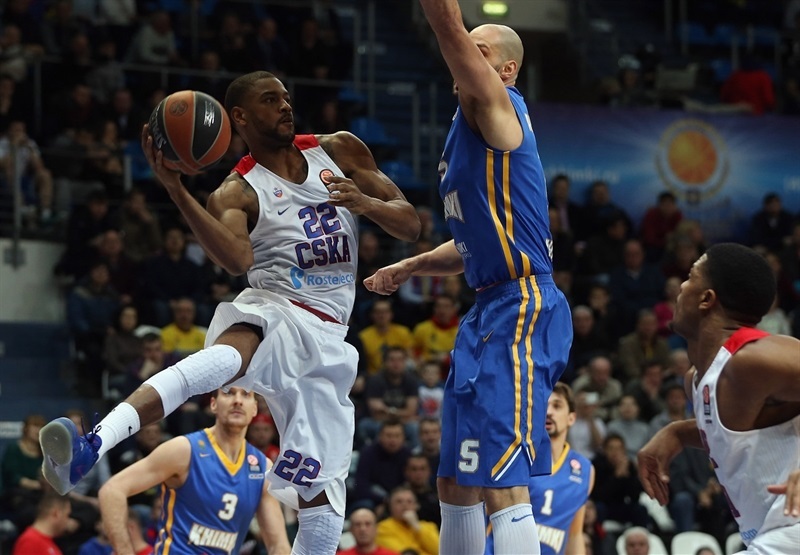 Khimki boosted its margin to 80-72, but De Colo and Higgins gave CSKA an 85-87 lead. With the game on the line, Shved hit a fade-away shot, found Augustine for a dunk and then nailed the go-ahead jumper in the next-to-last second. Teodosic missed a fade-away jumper at the buzzer. CSKA wore warm-up shirts which read "A. Vatutin, all for one" to show support for its president, Andrei Vatutin, who was assaulted in Moscow a week ago. 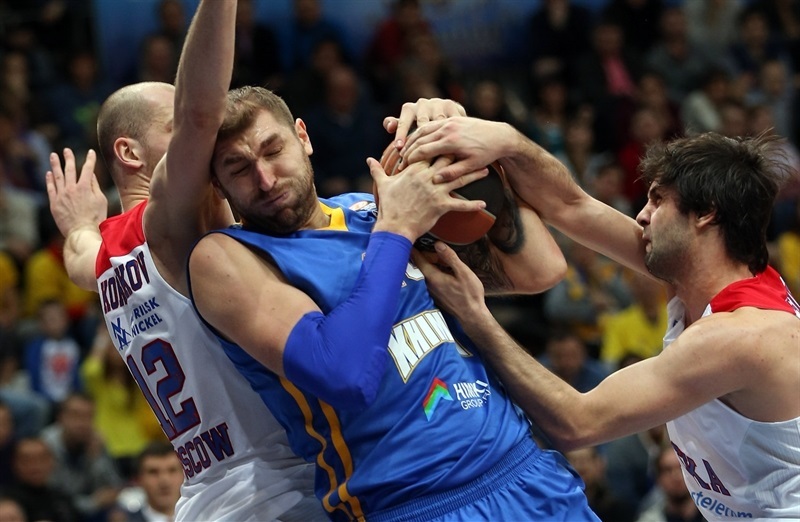 James Augustine got Khimki going with a layup, which De Colo bettered with a three-pointer. Shved answered from downtown and Higgins buried a baseline jumper. A five-meter shot by Sergey Monya restored a 7-5 Khimki lead. After Kyle Hines dunked, Augustine answered with an alley-oop slam and a one-handed jumper by Rice boosted the hosts' lead to 11-7. Hines kept pushing CSKA with back-to-back layups and a fast break basket by Demetris Nichols gave the guests an 11-13 edge. Higgins scored in penetration, but Rice hit another floater. A corner triple by Fridzon boosted his team's lead to 13-18. After Teodosic made free throws, a wild, off-balance jumper by Fridzon gave CSKA a 9-point edge. Shved made free throws, but Fridzon hit another one from beyond the arc and a layup by Joel Freeland saw Khimki call timeout at 15-27. Rice scored in penetration, but Freeland scored again. A layup by Paul Davis brought the hosts within 10. Free throws Tyler Honeycutt fixed the score at 21-29 after 10 minutes. Teodosic hit a six-meter jumper early in the quarter, but Shved did the same at the other end. 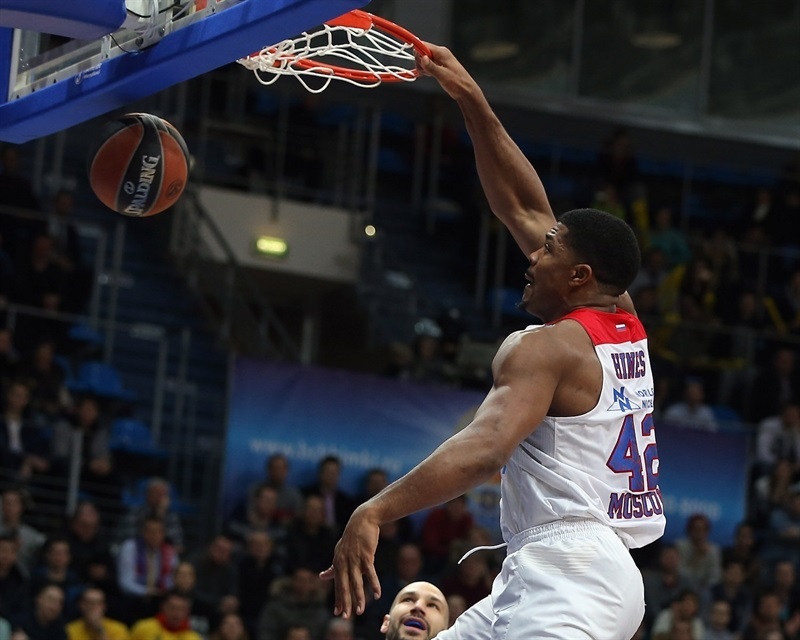 Nichols struck from downtown to help CSKA restore a double-digit margin. Khimki kept missing shots until Honeycutt stepped up with a dunk. Teodosic nailed his trademark stop-and-pop jumper, but another alley-oop slam by Augustine brought the hosts a bit closer, 27-36. 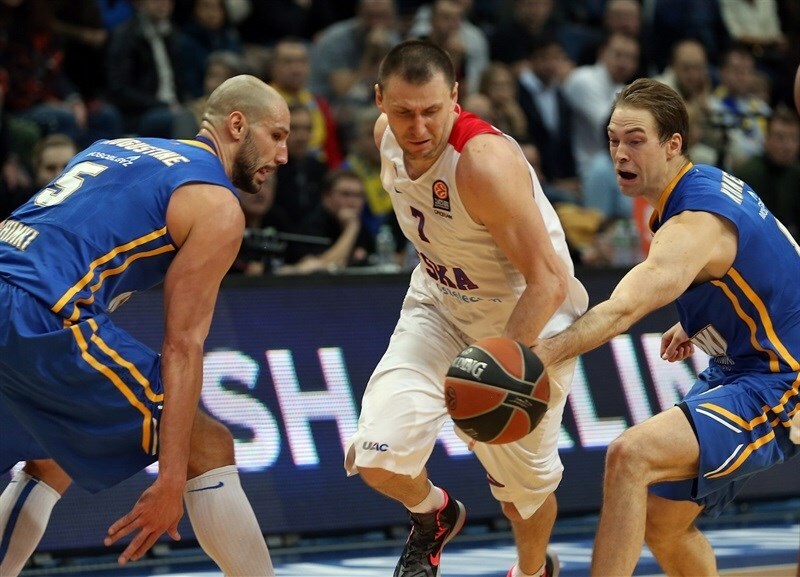 Pavel Korobkov scored around the basket and free throws by Kurbanov kept CSKA out of trouble. Zoran Dragic split foul shots and a fast break layup by Rice brought Khimki within 30-41. A fast break layup by Paul Davis caused CSKA to call timeout at 32-41. Rice scored off a midcourt steal, but Teodosic immediately answered from downtown for a 34-44 CSKA lead. After Fridzon split free throws, Augustine stepped up with a tip-in and a three-pointer by Rice ignited the crowd at 39-45. Higgins nailed one from beyond the arc and another one from beyond midcourt to beat the halftime buzzer and give CSKA a 41-51 edge at the break. Rice tried to change things with a one-handed floater right after the break and Augustine followed that with a layup that made it a 6-point game. 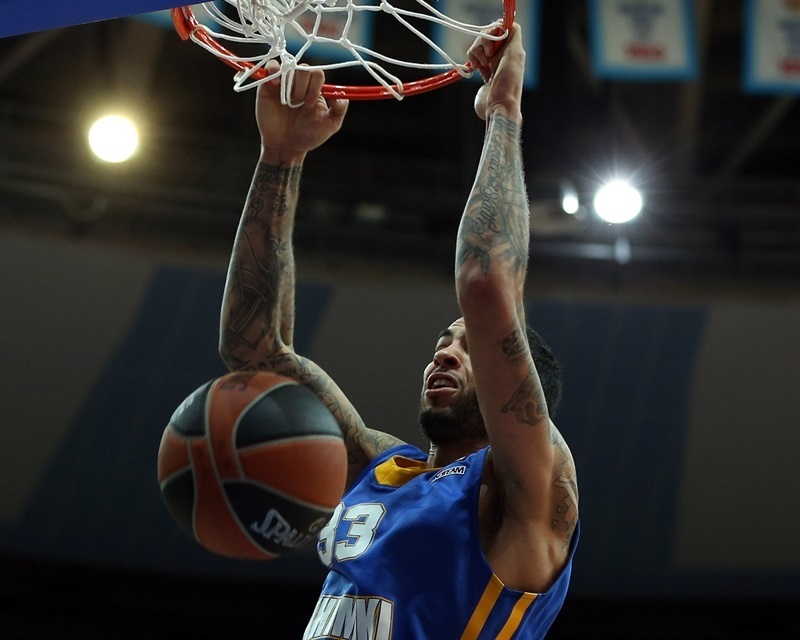 Rice hit another one-handed jumper in the lane and Shved answered Teodosic's three-pointer with a six-meter shot that kept Khimki within 49-54. 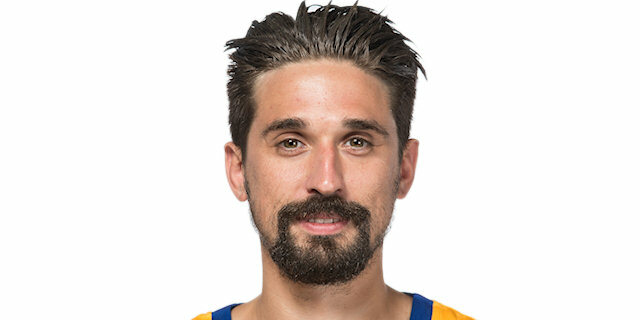 Shved downed a three-pointer in transition and bettered De Colo's reverse layup with another bomb from downtown. Teodosic and Rice joined the three-point shootout before a jumper by Freeland gave CSKA fresh air at 58-61. Freeland kept pacing CSKA with a power layup and Teodosic matched Shved's free throws with a backdoor basket. Shved and Teodosic insisted from downtown and Petteri Koponen answered with a driving layup, but an acrobatic basket by De Colo gave CSKA a 65-70 lead. 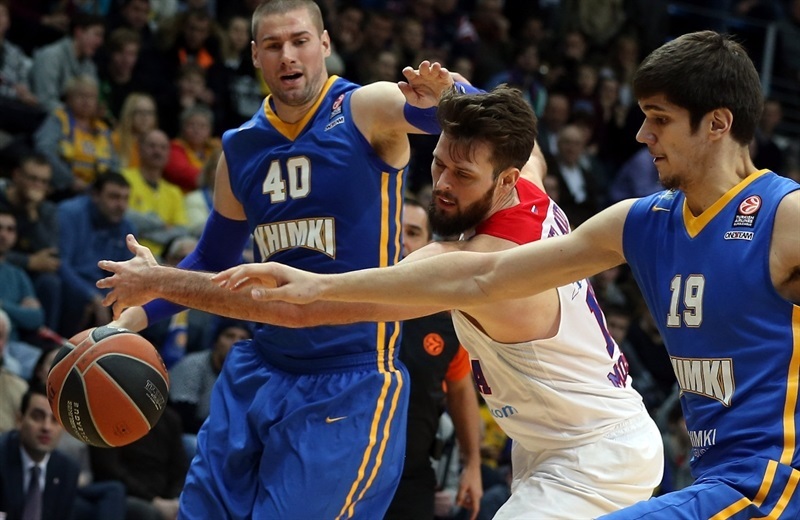 Teodosic split free throws, but Dmitry Sokolov shined with a put-back layup and an unstoppable Shved kept Khimki within 69-71. A jumper by Koponen tied the game at 71-71. 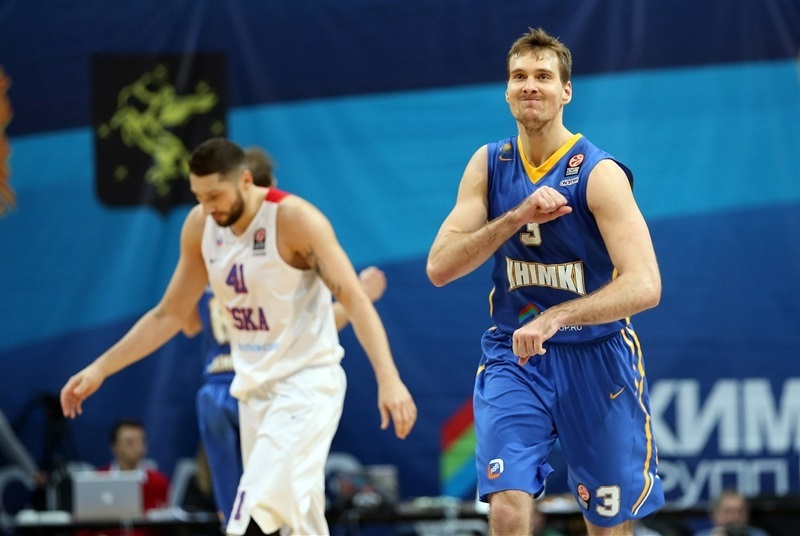 Higgins split free throws and a three-pointer by Zoran Dragic completed Khimki's comeback, 74-72. Koponen nailed another one from downtown and Dragic buried another from the top of the key that forced CSKA to call a much-needed timeout down 80-72 after a 15-1 run. Kurbanov made free throws and a layup by Higgins brought CSKA within 80-76 with six minutes left. De Colo hit a jumper, which caused Khimki to call timeout. Monya nailed a big triple, but Higgins dunked and De Colo added a layup that drew the visitors within 83-82. Higgins split free throws and De Colo hit both attempts to put CSKA back ahead, 83-85, with 2:30 left. Shved followed free throws with a fadeaway jumper that tied it at 87-87 in the next-to-last minute. After Augustine took over with a dunk, De Colo hit free throws and Shved missed both attempts with 42.6 seconds left. De Colo threw the ball away and a jumper by Shved brought the crowd to its feet at 91-89 with 1.1 seconds left. CSKA had a chance to tie it at the buzzer, but Teodosic missed a fade-away jumper at the buzzer. "At the half I though we needed to get a little bit better luck than we did before, and we did. But for sure we gave more energy maybe in the end and that helped us get the win." 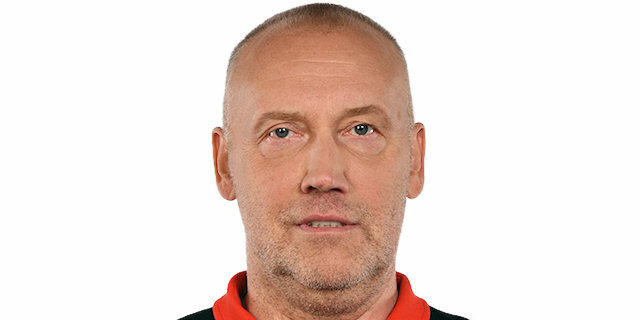 “Congratulations to Khimki and Coach Rimas Kurtinaitis on this win. Definitely we watched two different halves. In the first one we were dominant and in the second we were not on the same level, especially defensively. We gave up many easy points in transition and on individual isolations. They scored 40 points after fast breaks those are huge numbers. And the 50 points that we gave up in the second half is also huge. So defensively we were not good, but as I’ve told my players it’s another marathon we are getting in in a very competitive league with another 13 games. We need immediately to sit down and work to understand what we did wrong, especially in the third quarter when we started with a blocked shot and three turnovers. We gave a lot of open court to Khimki that has good athletes. Finally one of the teams had a little bit more luck and that was on their side. We need to be better." “That’s our team. In the second half we probably started to play more aggressively and came out with the confidence. In the first half CSKA made some tough shots and we missed some. After a big break we started to make more shots and played liked we can do. We have a lot of talent in this team and we played together. This is what we can do that we showed tonight. If we play like this we can beat everyone in this League. We have to be together, believe in ourselves and listen to our coach. Everybody played well today and brought their energy. Finally we got this win that was a great start in the Top 16”. «As a team we play better and better from game to game and today we have shown it. In the second half we played much better in defense and offense. The guys helped each other and fought as we scored this win in the end. We are happy about it. In the end I didn't feel nervous but missed two free throws. On the last play, I just watched my defender, saw he took two steps back and took my shot. I was confident and scored the last shot because everyone in our team wanted to win. Hopefully we'll continue in the same vein”.